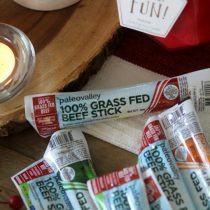 Today’s post is brought to you by Paleovalley 100% Grass Fed Beef Sticks. 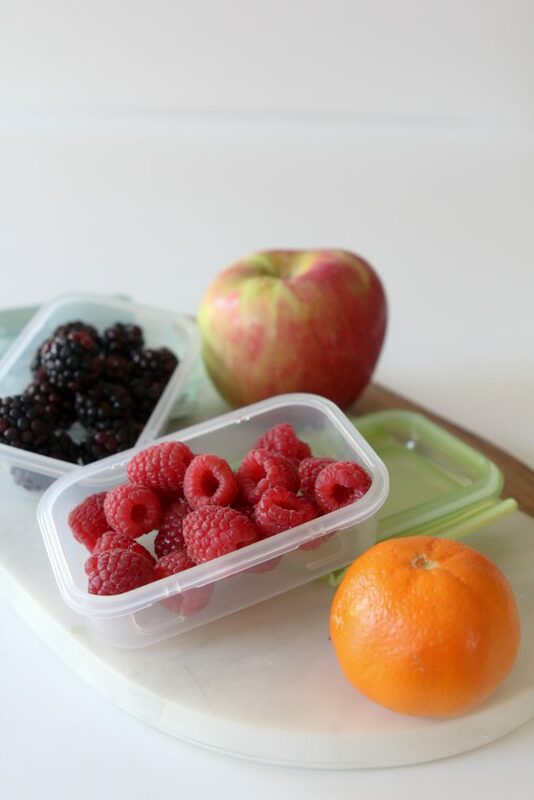 An easy-to-follow template for how I pack healthy and manageable school lunches for my kiddos. Paleo and gluten-free options included. A sure-fire way to bring ease into your school lunch madness. 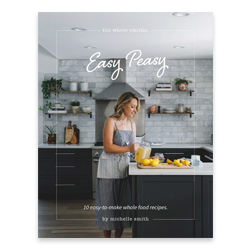 Keep reading for your 30% discount code for Paleovalley products. Yes, these days the internet is filled with dinosaur shaped sandwiches, floral fruit cutouts and yogurt art resembling that of Monet’s finest work. While I completely appreciate and respect the creativity behind all of that it’s not a realistic approach to school lunches in my house. Our mornings are chaotic, our evenings are just as packed trying to get dinner, homework and baths done before bed.. the last thing I feel like doing is whittling Shrek into a piece of celery. 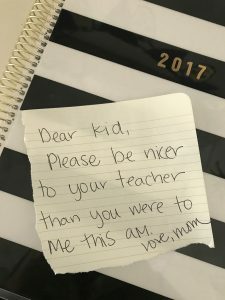 My kids are lucky if they get a note from me in their lunch. 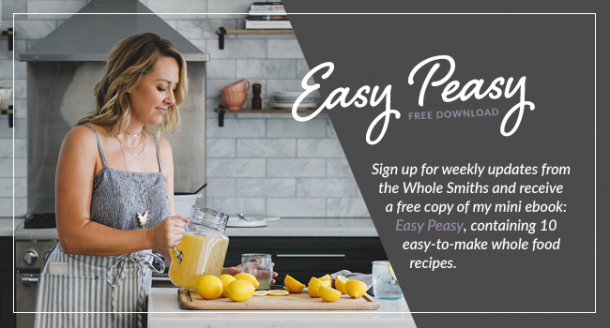 I have no problem preparing healthy meals at home for my kiddos that they gobble up, Sweet Potato + Chocolate Chili, the Whole Smiths’ Whole Roasted Chicken, and my Not-So-Shepherd’s Pie to name a few. But packing those up into a lunch for my Kindergartner and 2nd grader doesn’t really fly. So when a mom is short on time and frazzled in the mornings what are we to do? After a couple of year’s of packing lunches I finally have it down to a science and here’s our system. 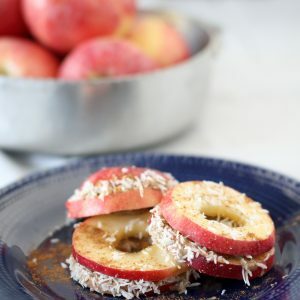 The kids get one item from the following categories; protein, vegetable, fruit, something creamy, something crunchy and a “treat” from a basket of kid-approved snacks that I keep in the pantry. I find this template makes it easy for them to understand what they need to bring for a balanced lunch and I let them choose what they’d like to bring from each category depending on what we have available. Let’s talk about what goes into each of those categories. 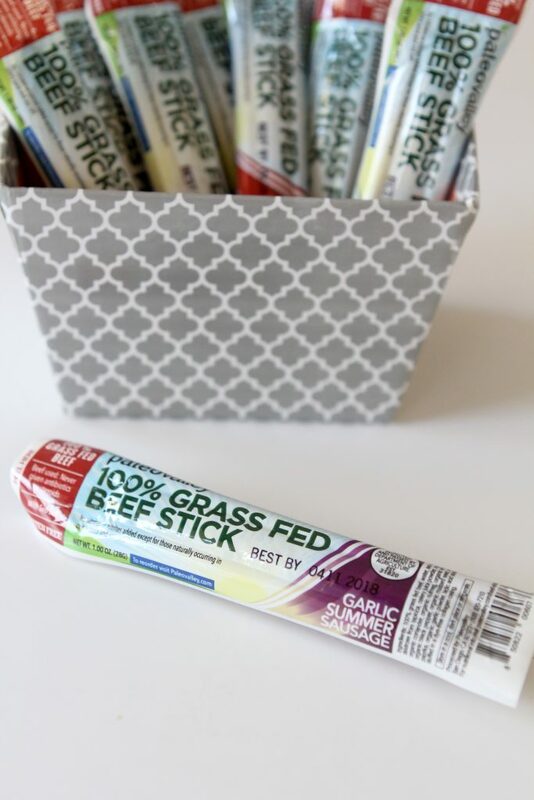 PROTEIN – How about we start with protein because that’s proven to be the most difficult for us and exactly why Paleovalley 100% Grass-Fed Beef Sticks have become a lifesaver around here. Typically when we think of protein sources (in our case meat) it’s usually warmed. But with small kids at school that’s not going to be possible. I’ve also tried cold cuts with an ice pack but my kids were always bringing them back. Every day. Do you know how gross a plastic baggie of turkey deli slices are after sitting in a hot backpack all day? Not appetizing and I would have to throw them away. That was a lot of money down the tubes. 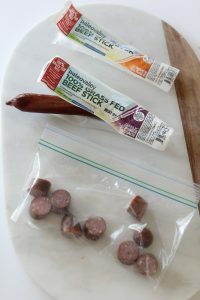 The only thing they wanted to take to school (besides these Paleovalley beef sticks) is salami. Personally I’m not a fan of giving them salami every.single.day because I’m not usually crazy about the the additives, nitrates etc. found in it. Sometimes, cool. Every day? Not cool. Enter Paleovalley. 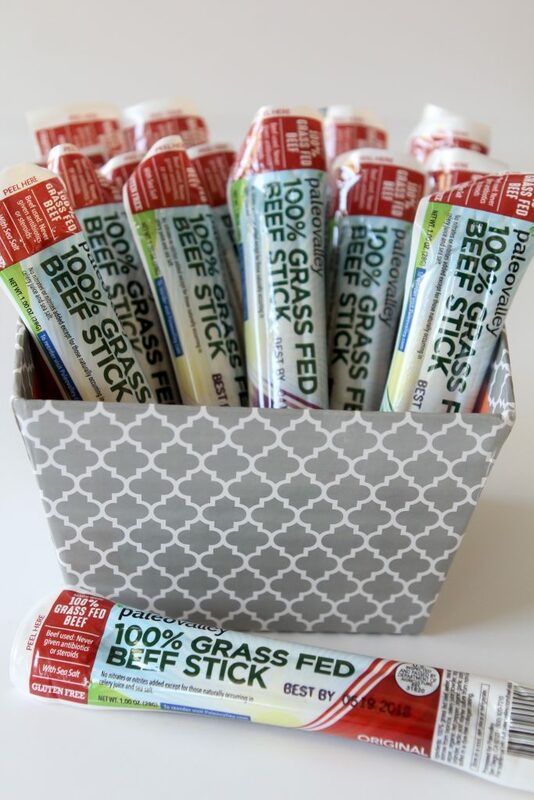 These individually wrapped 100% grass-fed beef sticks have become such a lifesaver as the kids love them. They’re portable, the quality of the meat is on point and they’re really tasty. They come in a variety of four flavors; Original, Summer Sausage, Garlic Summer Sausage and Jalapeño. Brad and I are always snacking on them too. Each variety is free from preservatives and is Non-GMO so I can feel good about giving them to the kids every day. You may ask, if there are no preservatives how is this meat preserved? By fermenting it! So in addition they contain naturally occurring probiotics and it’s a win-win. Brad and I eat them regularly too if you’re wondering. The team at Paleovalley has offered my readers a generous 30% discount using the code “smith”. Make sure to enter it at checkout to get your savings! Since my kids like to be really difficult, they recently decided they want me to cut them up and put them in a baggie to take to school. Well, Camryn decided that and Teagan followed suit. Good grief! So even though they are wonderfully packed individually I now must cut them up and repackage them. Let’s be clear, I’m not too happy about it and I pushed back but at the end of the day you must pick your battles. This one is not worth it to me and at the end of the day I’m happy they’re getting a good portion source in their lunch. Vegetables – This category had proven to be fairly easy for us as my kids are good about eating their vegetables. What becomes difficult is finding veggies that pack up well. I’ve narrowed it down to some of their favorites and we have no issues with it. I do let them have options and let them pick what they’re in the mood for depending on what we have on hand. 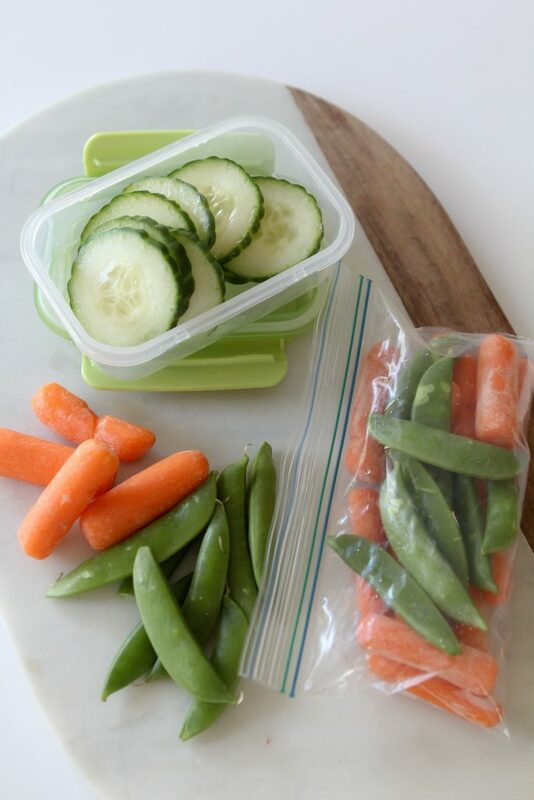 Popular choices around here that hold up well in lunches include cucumber slices with salt and lemon juice sprinkled on, baby carrots (duh) and stringless snap peas. The stringless part was the trick as I was buying other varieties before and they would come back half-eaten. Why they thought I needed to see their regurgitated produced I have no idea. We’ll often do cherry tomatoes but technically that’s a fruit. 😉 My kids have also tried to convince me that pickles are part of this food group but I didn’t buy into that. Fruit – Or perhaps I should say fresh fruit. Dried fruit and fruit products like applesauce don’t fall into this category, they go into “snacks”. Proving to be the easiest category to fill, there are so many options. 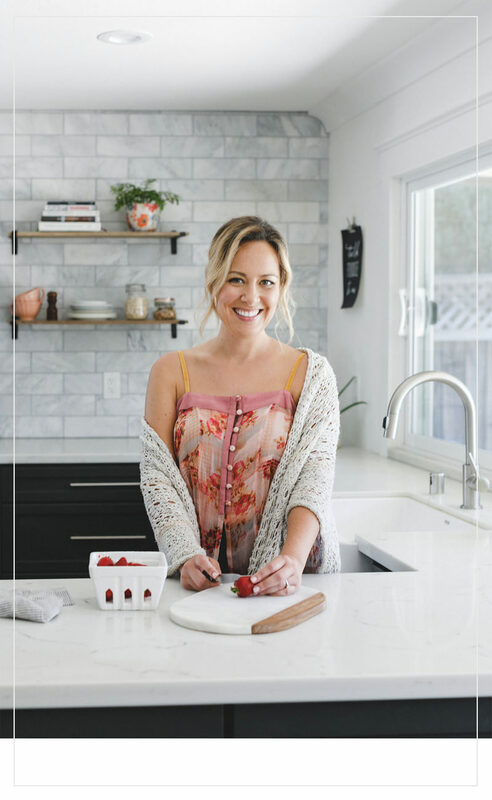 Some of our favorites include berries, grapes, apples, oranges, and mango when I feel like taking the time to slice one up for the girls and they’re in season. The girls aren’t crazy about bananas so I’ve skipped over those as well as peaches and nectaries because they’d always come back smashed and mushy. I’m not sure exactly what the kids do with their lunches prior to lunchtime, one would think their lunch box would be chilling in their backpacks but that’s seemingly not the case. Something Creamy – We don’t have a lot of options for this one as it covers yogurt and / or cheese. While we do limit out dairy intake we still include it as part of a balanced diet, it just doesn’t appear regularly at every meal. I’m also a fan of almond milk based yogurts and give those to the girls regularly to limit their dairy intake. 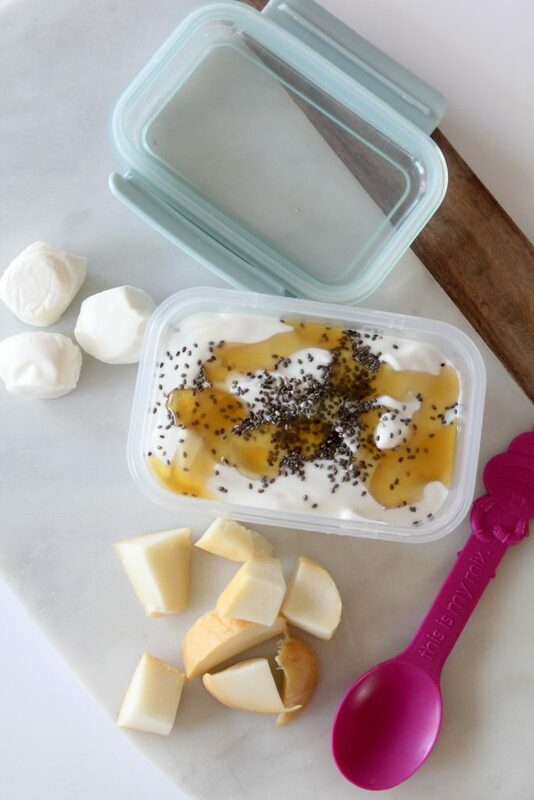 As far as yogurts I prefer to use plain yogurt (whether it’s almond-based or not) and add a bit of honey to it so that I can control the sugar content. I also will add some granola or chia or flax seeds to it. But it’s not a perfect world and sometimes it’s easier to just give them an individually packaged strawberry yogurt so that happens too. As far as cheese goes I will give them some fresh mozzarella or whatever we happen to have in their fridge (if any). Sometimes I will also give them organic string cheese but I don’t buy it regularly. 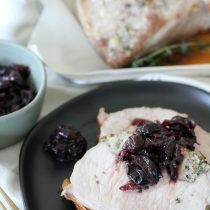 Something Crunchy – This category is essentially a catch-all for crackers and crunchy things of some sort. Or more often than not specifically, cheese flavored crackers shaped like a variety of animals. 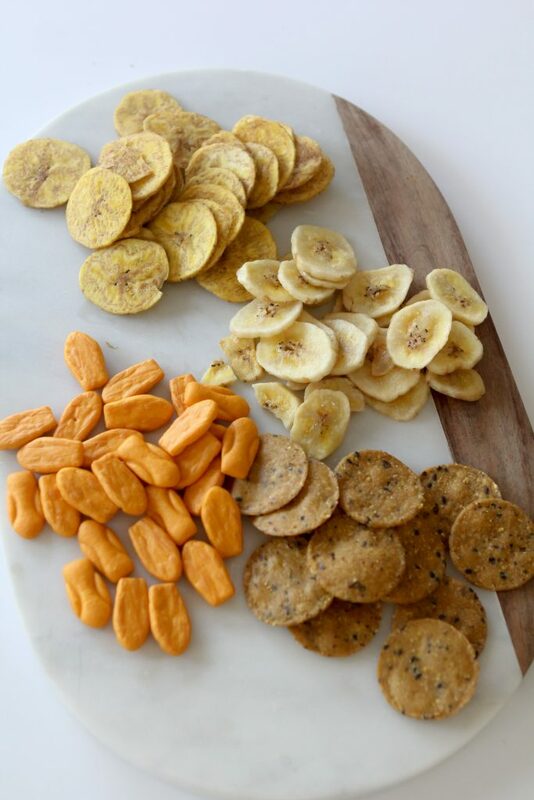 I also include plantain chips, banana chips and potato chips if they are cooked in avocado or coconut oil. I don’t stress too much whether the snacks are glue-free (usually they are) as just like with dairy, gluten-based items don’t make up a majority of what we eat and aren’t ever a large component of our meals so I don’t tend to stress when they make an appearance in small amounts. “Treat” – I have a basket in our pantry that’s filled with kid and mom approved snacks and treats. 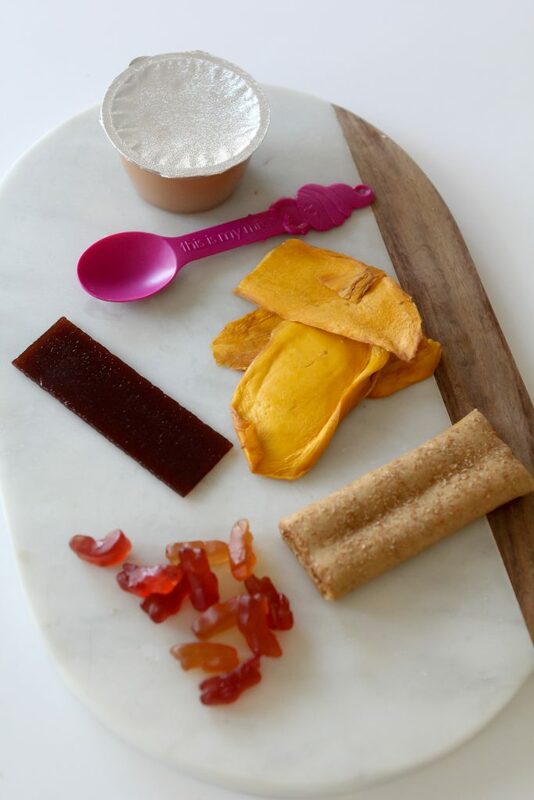 Some of what you can find in there at any given time include things like organic fruit snacks, fruit leather, grain-free granola bars, dried mango, applesauce, trail mix etc. I let the kids pick one things from this basket every day to include in their lunch. As far as actual lunch boxes go we keep things simple around here now. I’ve tried fancy (i.e. expensive) bento box style lunch box for the kids but truthfully my kids cannot be trust with a $70 lunch box. Or a jacket but I don’t have a choice on that. After numerous lost objects that have never been found in the Lost and Found I’m done. I also find that I can’t always got items into those types of lunch boxes. SO instead this year I hopped onto Amazon and let them pick what they like. We ended up with Descendants and a cute little puppy. 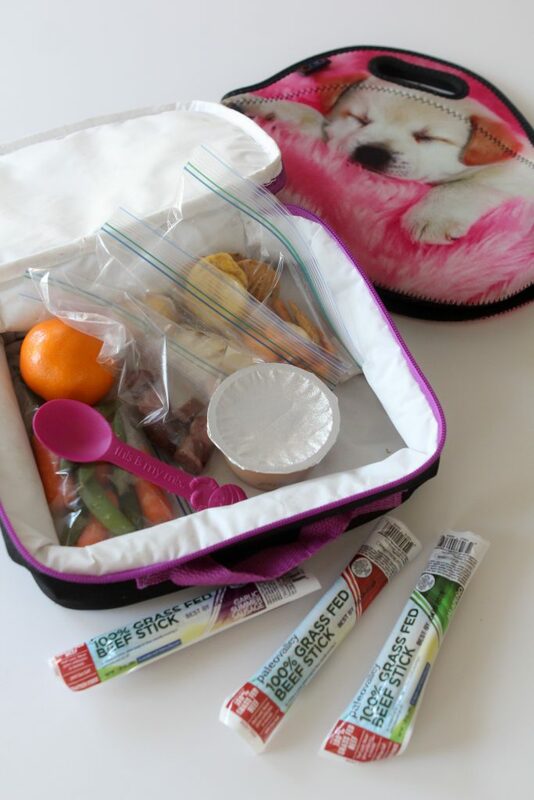 After a few years of packing lunches and snacks this template is what works for us. It tends to keep things simple and it gives room for the kids to make their own choices with healthy guidelines. I have to tell you though, now that the protein part of this puzzle has been figured out by using Paleovalley 100% Grass-Fed Beef Sticks, life has become so much easier. Don’t forget to use the code “smith” for 30% off your Paleovalley order. So tell me, how do you school lunch?